Update: thank you to everyone who applied – the response has been awesome, and I’ve chosen my tester group, so will not be accepting any further applications. 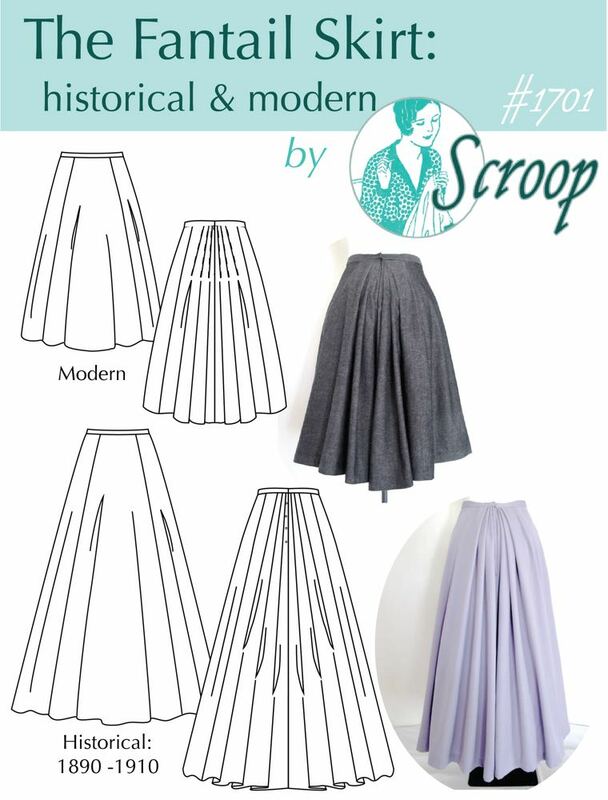 I’ve been working on resizing the Scroop Fantail Skirt, both in the Historical & Modern versions, into an additional three sizes, so it goes up to waists 50″/127cm and hips 60″/152cm. I’ve checked the fit of the resized pattern on fit models (and any random friends who I could rope into trying on my test makes), but to make absolutely certain that the pattern fits as well as it possible can on a wide range of bodies, I need 3-4 testers to test the pattern. The pattern is the Scroop Fantail Skirt, just with additional sizes. 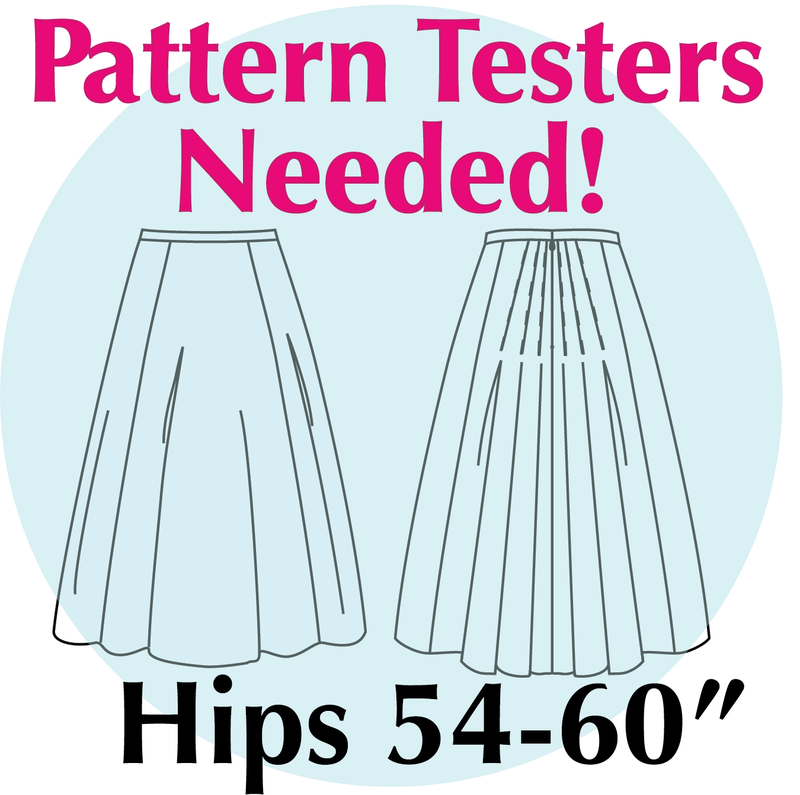 Testers will receive the Combined Historical + Modern skirt pattern to test. As the pattern has already been out for two years and pretty thoroughly tested as far as the instructions etc go, this is primarily a SIZE/FIT test. Therefore I am looking for experienced sewers who will be able to make their test version quickly and are used to analysing fit. 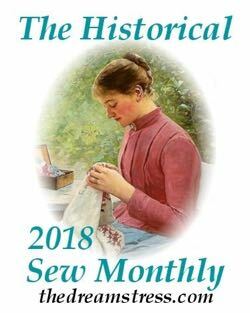 If you want to test you should have experience with invisible zips (if you want to do the Modern version) or button plackets (if you want to do the Historical version). I am looking for at least one tester to make the Historical Version. This tester should already have an 1890s-1910s corset to wear with their Historical Fantail, as the skirt is meant to be worn over a corset, and will not fit or hang properly without one. be able to provide clear feedback – particularly as to fit. 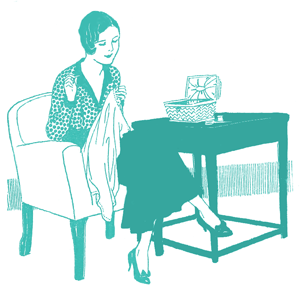 I would hugely appreciate it if you would share your finished make once the pattern launches, but this is not mandatory. I’m asking for TESTERS, not marketers. The requirement of a blog/other review format is to help me pick testers. I want to be able to see how you think about sewing, and that your experience level matches up to the pattern. 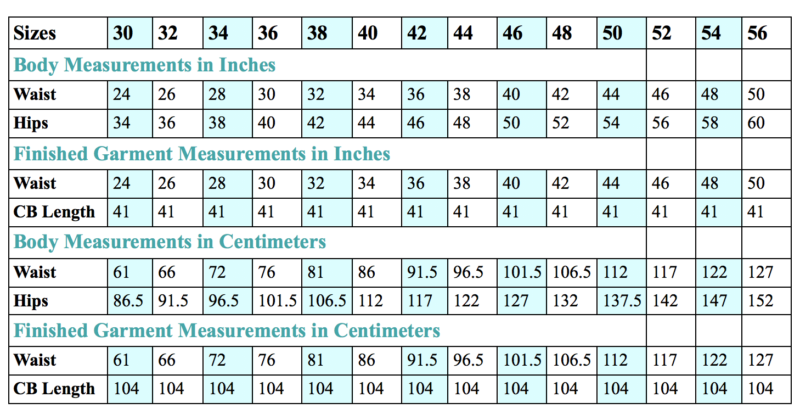 The basic materials requirements (sans the updated lengths for the new sizes) are available on the pattern listing on ScroopPatterns.com. I will send out updated materials requirements that include the full size range when I confirm that you will be testing – hopefully by 4pm NZ time on Wed the 13th of Feb (Tue the 12th for most of the rest of the world, because NZ is a day ahead) at the latest, but this may depend on how many suitable testers apply. I will send out a digital copy of the pattern to testers before 4pm NZ time on Fri the 15th of Feb.
Testers will have until 12 noon NZ time on Tuesday the 26th of Feb (11 days, with two full weekends) to sew the skirt, provide photos, and respond to the testing questions. Which version you’d like to make (and confirmation that you have a corset if you want to make a Historical Fantail). Do you have any other skills that would really make you an extra-super-awesome pattern tester? 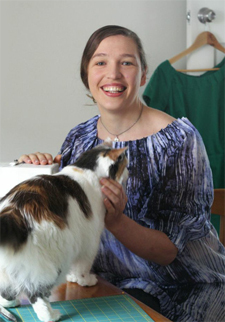 Hi, In Tatiana, a fashion designer, professional seamstress and pattern maker. I’m interested in becoming a tester. I have already made a few corsets for myself. I able to print any pattern sizes. My waist is 39-40″ and my hip is 46-47″. May I ask? Is the historical Fantail always intended to be worn over an 1890s corset? and the modern Fantail not? 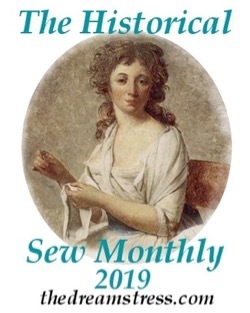 I did a quick search of your blog, and found that when you write about wearing the modern Fantail you don’t seem to be wearing a corset. Nor should you be! Have you recommended a source for making one’s own period corset? Maybe I missed it. Yes, the historical Fantail is always intended to be worn over a corset, and the modern is not. The weight of the pleats in a full length skirt in period accurate fabrics means it doesn’t sit right without a corset underneath. I have not recommended a corset source: there are many good companies and patterns for late Victorian and early Edwardian corsets. Previous PostThe Eastbourne Trousers – Tester Makes!